Francis Audiology Associates is a local, independent, community-oriented practice that offers a full range of Diagnostic and Rehabilitative Audiological Services in Wexford, PA. 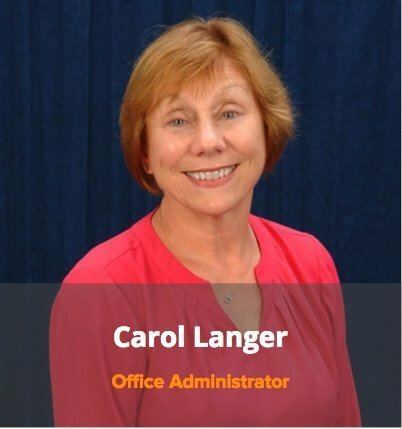 They serve patients all over Southwestern PA, including Cranberry, Pittsburgh, Sewickley, Mars, Gibsonia, Allison Park, McCandless, Ross Township, Zelienople and Beaver. 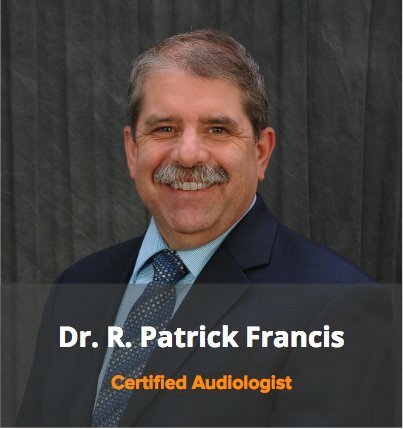 Dr. R. Patrick Francis and his team of hearing rehabilitation professionals have been providing expert care for hearing issues like hearing loss, tinnitus and wax management for over the past 20 years. They have also been instrumental in helping patients choose hearing aids, and providing rehabilitative and preventative counseling at the highest level of attention and care. In fact, they were awarded the Gold Award Winner as the Best Audiologist and Hearing Aid Center by the Cranberry Eagle Community Choice Awards from 2013 to 2018. Patients who seek treatment from Francis Audiology can count on receiving quality care from a team of skilled and dedicated Audiologists and hearing care professionals. Our providers and the rest of the care team are committed to ensuring that patients are treated compassionately and provided with the education they need about their condition. Francis Audiology takes pride in making sure the patient gets the best benefit they can from their insurance company. 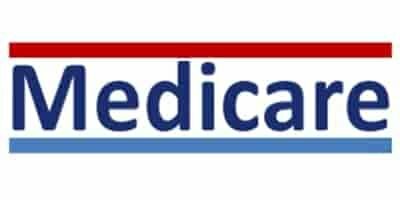 They accept most of the large private insurance in Pennsylvania along with self-pay, Medicare, Tricare, and Medicaid. Because their focus is entirely on your unique needs, they truly believe in their motto: “Best Practices - Our Standard of Care.” Their patient-centered approach will ensure that you don’t miss any of the precious moments in your life. We offers a full range of services including, hearing screenings, diagnostic evaluations, hearing aid sales and services, hearing conservation and rudimentary balance evaluations. We are dedicated to keeping abreast of the latest improvements in technological advancements in the hearing industry and are committed to offering the most current options to our patients. Choosing a hearing professional is one of the most important decisions you will ever make and the personal relationships you will develop with the staff at Francis Audiology will continue long after your initial appointment. We understand that ongoing counseling, periodic adjustments and regular hearing aid cleanings are vital to your continued satisfaction with your investment in better hearing and we are committed to being here to support your every need. Are You Or Your Loved Ones Feeling Disheartened Due to Hearing Loss? 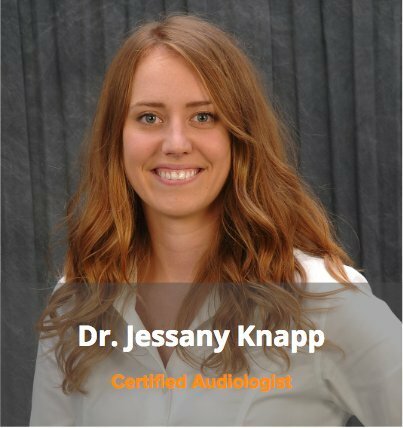 Schedule an appointment for a hearing assessment and diagnostic evaluation with one of our Audiologists today. With the help of experienced professionals at Francis Audiology, there is no reason you or your loved ones shouldn’t hear clearly and achieve the confidence that comes with it. Don’t let indecision and uncertainty be the reason you postpone treatment. You and your family deserve better! 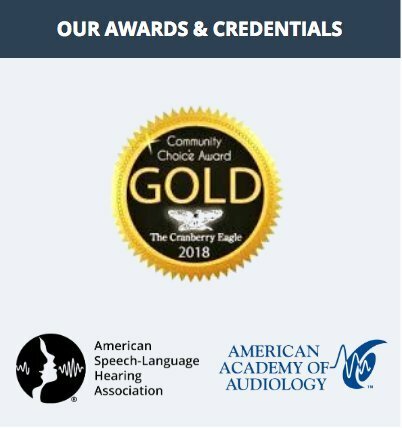 Francis Audiology Associates offers their patients a variety of resources for learning more about hearing loss; understanding qualifications of audiologists; use, care and maintenance of hearing aids; what to expect from an audiologist appointment and available services. I liked their openness on how the hearing aid will work or not. Appreciated their honesty. Doctor Francis was very helpful and listened to what we had to say and he seemed to be willing to do what we needed. It was just a positive experience and we had confidence in him! Very thorough, very knowledgeable. It was the best evaluation I have ever received. He spent an hour and 45 minutes with me. He was an excellent doctor of audiology and the end result was I bought a hearing aid. They were very cooperative and helpful, very good, excellent, highly recommend them. Dr Francis helped me more in one month than anyone has been able to in the past two and a half years searching for help with my unique hearing loss. I feel better, I hear better, and it is reassuring to know that I can return to such a honest and dependable practice. I highly recommend Dr. Francis (and staff) to anyone with hearing loss and/or tinnitus. It's nice to have a trusted colleague I can turn to. As a fellow Audiologist in Pittsburgh, I recommend Dr. Francis to my patients that move further north and can no longer make the drive to see me. I know that he will care for them the way I would and that he uses the best of technology to professionally fit and verify hearing devices and diagnose hearing disorders. I can't say enough good things about my friend. I want to thank Dr. Francis for being on the ball and noticing a red flag. By doing so he sent me to a specialist who then found out that I have something called Meningioma. I have been wearing hearing aids for approximately 40 years and have known Dr. Francis since I was a kid. I highly recommend him and his staff at his practice. He is very knowledgeable and professional in helping patients overcome their hearing difficulties. I will continue to use him exclusively.